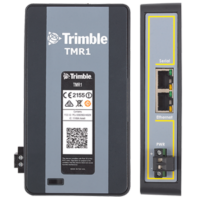 The Trimble TMR1 is now available in a rugged enclosure that can withstand some of the toughest industrial conditions and is ideal for applications like utilities, environmental monitoring and agriculture. 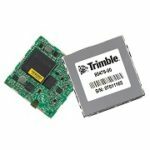 The Trimble Enclosed is equipped with two data connectors; one for serial/power and one for Ethernet. Attach sensors to the TMR1 Enclosed in the field and to communicate with any TMR1 Enclosed via Ethernet cables, a LAN/WAN or the Internet. All links can be protected by AES 128- and 256-bit data encryption and VLAN segregation so only you are allowed to communicate with your networks. 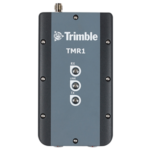 The Trimble TMR1 Enclosed High-Speed Data Radio can be ordered from Blue Planet Geomatics. Please use the Request Pricing form to contact us for further information.